Founded in 1854, Central High School is the oldest, free public high school in continuous operation west of the Allegheny Mountains. Offering programs such as Project Lead the Way, Medical Professions Academy and Pre-engineering, and a year-long freshman transition program, students at Central High School have a variety of options to help each student succeed. There are also more than 40 athletic teams and clubs available for each student. Congratulations to the following Central art students who won awards at the Evansville Museum's High School Art Show. Ellie Osborne/ Ceramics -- $50 3rd Place in Ceramics Merit Award for "Petey"
Ellie Osborne/Ceramics -- $50 Kim & Paul Kasenow Merit Award for "Fall's Glory"
Lana Scott/Scratchboard -- $50 Anne & Lenny Dowhie Merit Award for "What are you looking at?" Jacob Hanson/Ceramics -- $50 Anne & Lenny Dowhie Merit Award for "Jasper's Cup of Tea"
Olivia Slown/Ceramics -- $50 Douglas and Kimberly Johnson Merit Award for "Tick Tock"
Kylee Embry/Turner Wood -- $50 Douglas and Kimberly Johnson Merit Award for "Look Mom I did it!" Andrew Joiner/Graphite Drawing -- $50 Kim & Paul Kasenow Merit Award for "Fulton Avenue"
Attention Juniors -- Are you interested in learning about the FBI? The FBI will be hosting a Youth Leadership Academy this summer from July 8-10. The YLA is designed to promote an educational experience that will provide students with the valuable leadership training and a greater understanding of the FBI. Through interactive physical challenges and classroom discussion we seek to further explain to youth how the FBI addresses the concerns of the community. If you are interested in completing an application please Mrs. Nebelecky in the counselors office. Girls Who Code Summer Immersion Program -- is a FREE 7-WEEK introductory computer science program for 10th and 11th grade girls going into their junior or senior year of high school. During the 7-week program, girls learn about computer science, gain exposure to technology careers, and join a sisterhood of girls who are using computer science to become change-makers in their community. See Mrs. Hills in Media Center for more information. UE Engineering OPTIONS Summer Camp -- The College of Engineering and Computer Science will host its annual UE Engineering OPTIONS Summer Camp for High School girls this June. We are inviting girls in the tri-state area to participate. 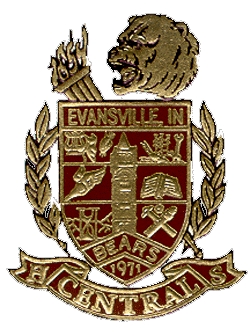 More detailed information for the camp can be found online at: https://www.evansville.edu/options/hsGirls.cfm -- Online registration is also available. See your counselor for more details. 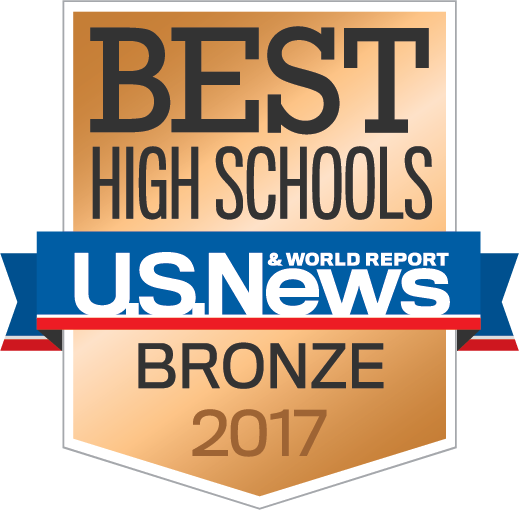 In 2017, Central was named a bronze recipient of the U.S. News & World Report's Best High Schools!